In 2012, it was estimated that there were around 600,000 deaths from Lung cancer in Hong Kong and China. 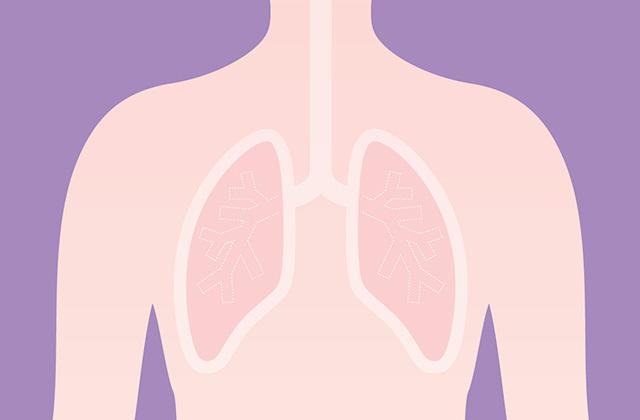 Screening can detect lung cancer early which allows for more effective treatment. Screening means examining individual without symptoms in order to detect disease or find individual at increased risk of disease. Repeating the screening at a time interval! 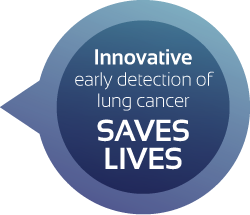 Should consider starting EarlyCDT-Lung using autoantibodies detection technology and repeating the screening test at a time interval! 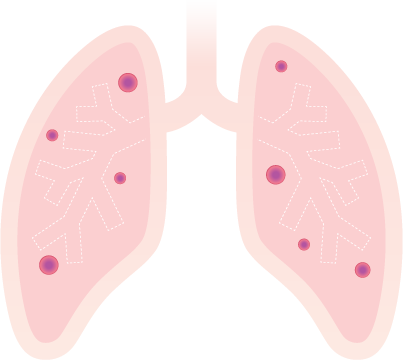 Lung cancer can be divided into 2 major types – namely non-small cell lung cancer and small cell lung cancer. 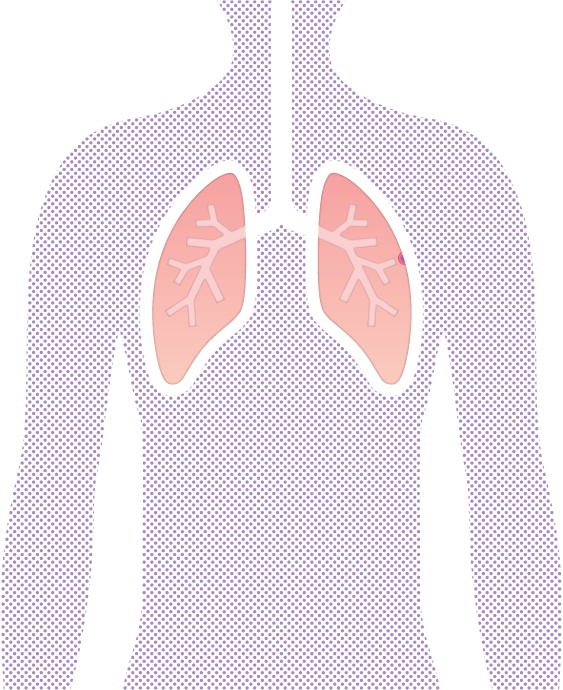 For non-small cell lung cancer, the staging is based on how far the cancer has grown – for instance, if it has reached nearby structures, and whether it has spread to the lymph nodes or organs. Lung cancer stages are described on a scale from 0 to IV. Stage 0 means no lesions have been identified on imaging tests but anomalies have been found by a collection of cells from a sputum sample or from a procedure involving a bronchoscopy. 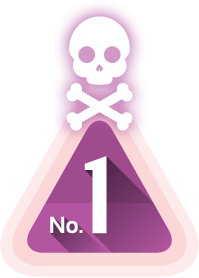 Stage IV describes cancer that has spread beyond the original site to other parts of the body. Small cell lung cancer has 2 stages: extensive and limited staging. The stage of cancer is one of the most important factors in working out the prognosis and treatment options.